Competition is stiff and important business decisions are happening at an ever increasing pace. The question is, do you have the data available to make those decisions based on fact rather than speculation? ATS’ Event Storage & Analytics Platform (ESAP) is used by wireline, wireless, and VoIP carriers around the world to turn Big Data into Big Value. 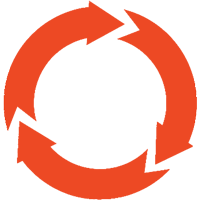 The ESAP is comprised of modules layered on top of an impressive data engine powered by Hadoop. The data engine is capable of accepting all forms of data including CDRs, SMS, Billing Data, among others. All data sources are processed and stored in a database structure that allows for fast querying access from an individual user as well as the ESAP Modules. ESAP offers a selection of predefined modules crafted and fine tuned for carriers of all type and size. Each module encapsulates ATS’ years of knowledge and expertise as an industry leader. Modules can be added to ESAP individually or bundled and are updated regularly with improvements. A custom module can be developed as well based on specific requirements. 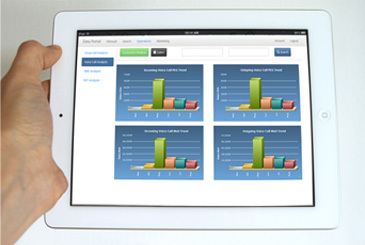 Users can access all data through the intuitive dashboard interface that is available on desktop and iPad. Reports can be downloaded directly from the dashboard or set up for automatic delivery via email. A case management system is layered on top of all modules to easily share, update, and report on cases opened. Near real-time monitoring of events that are processed through ATS’ proprietary statistical algorithm to identify potential anomalies. Validate KPIs and analyze performance metrics with speed and precision. Preset and custom alarming conditions will trigger an alert sent via email or push notification. Monitor the network and identify areas for improvement on issues such as dropped calls, poor connections, slow speeds, etc. 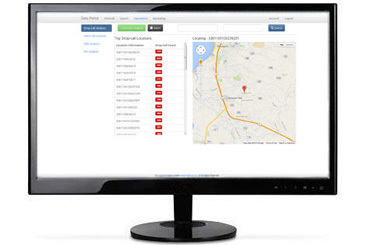 Provides a high level view of network issues while providing the capability to drill down. Provides users with fast access to data through preset field filters or write your own SQL queries for power users. Crunch through large volumes of data with results delivered in seconds, not hours. Independent verification of the rating and billing procedures to ensure that all traffic events are processed correctly. Employing an independent rating engine helps to identify and prevent systematic errors. Are subpoena requests increasingly difficult and costly to fulfill? The querying of historical data can be challenging for many carriers. ATS’ subpoena support system makes it fast and easy.